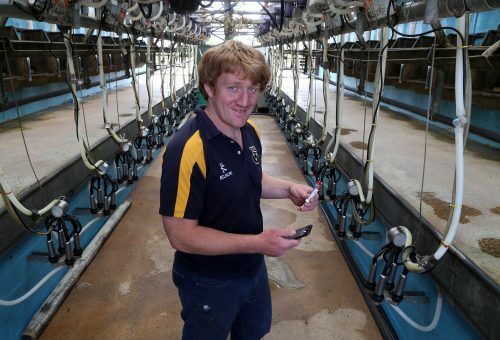 Say goodbye to scraps of paper or the back of your hand as a notebook! 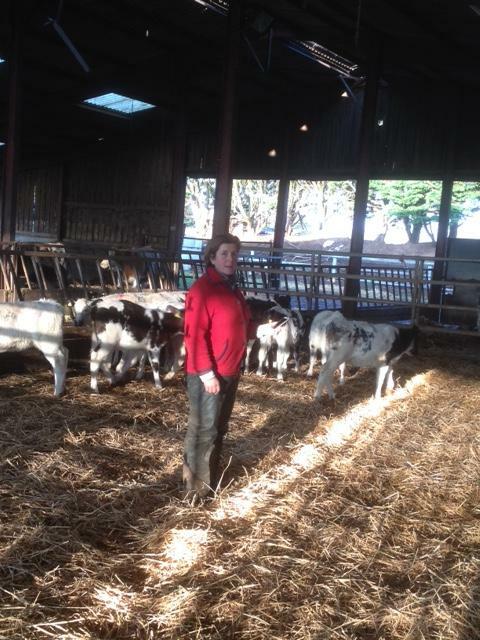 Louise Crowley from Croom, Co. 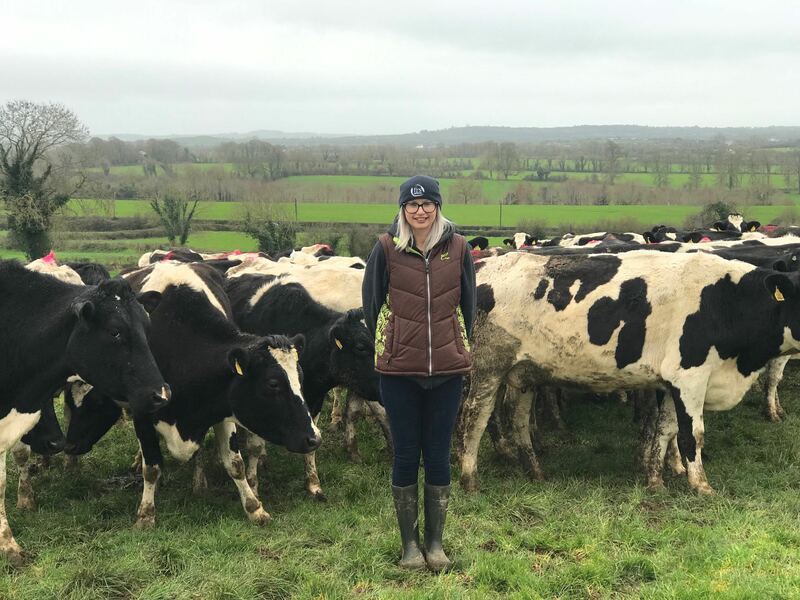 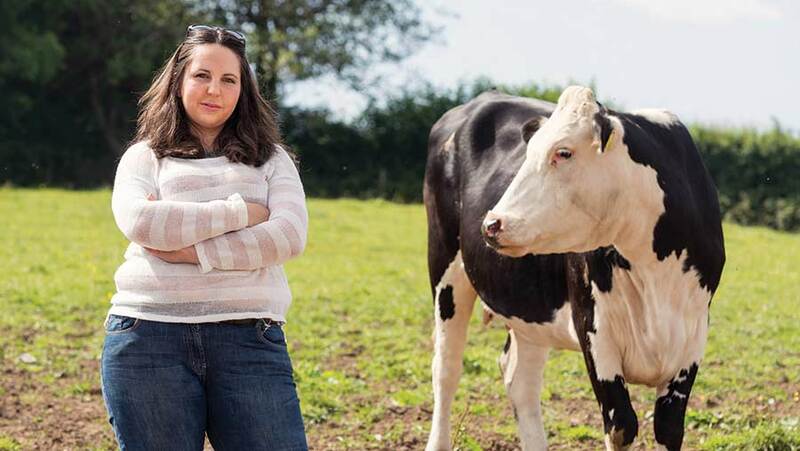 Limerick milks a herd of 150 Friesian cows under a spring-calving system in partnership with her father, John. 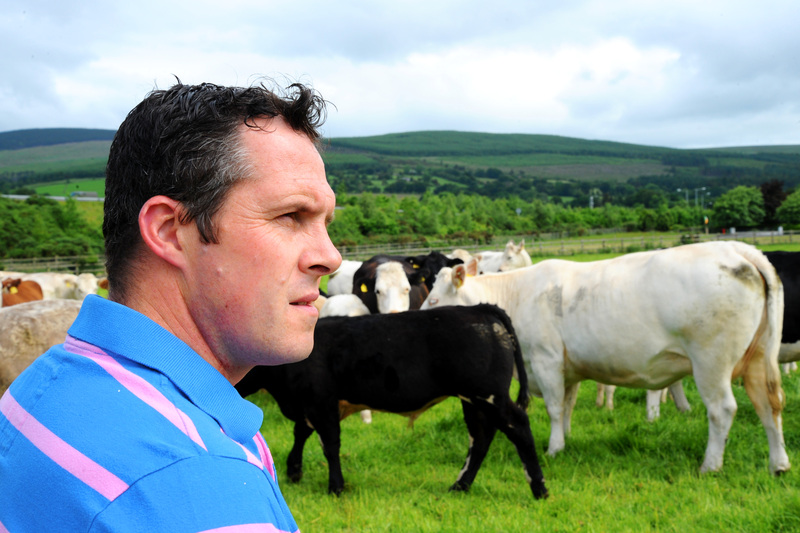 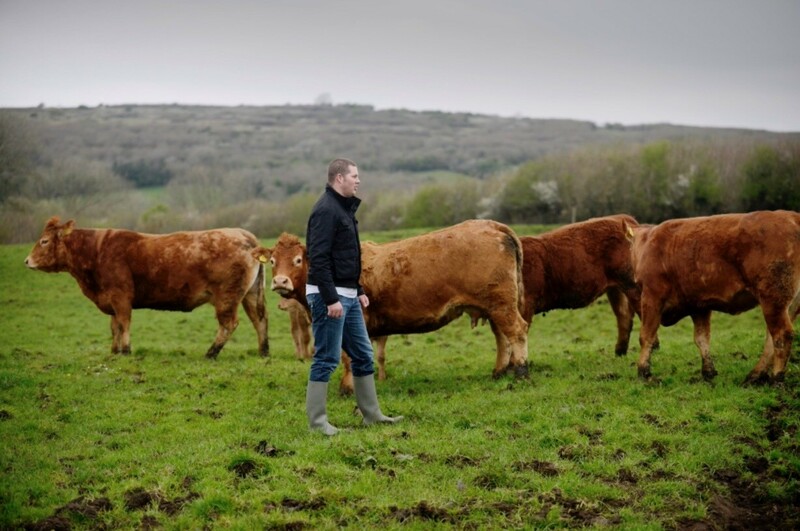 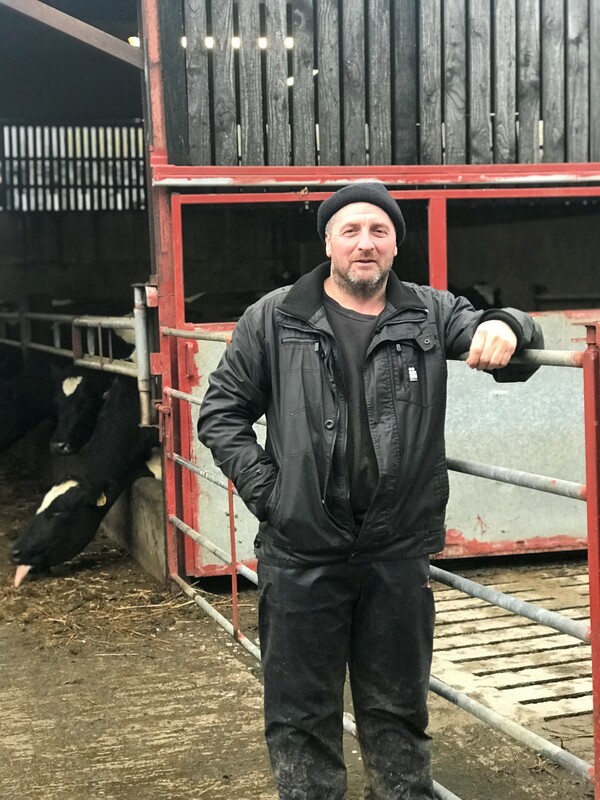 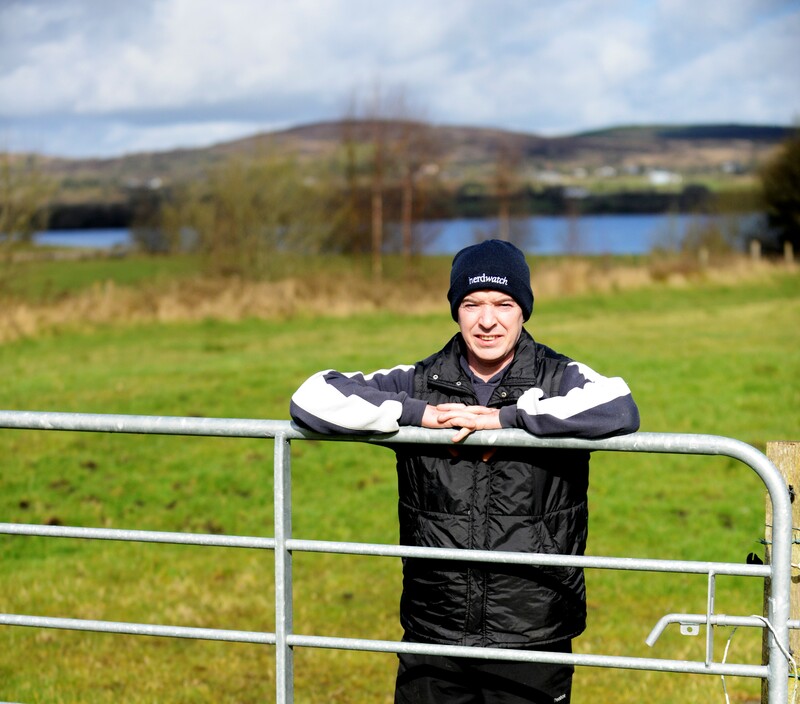 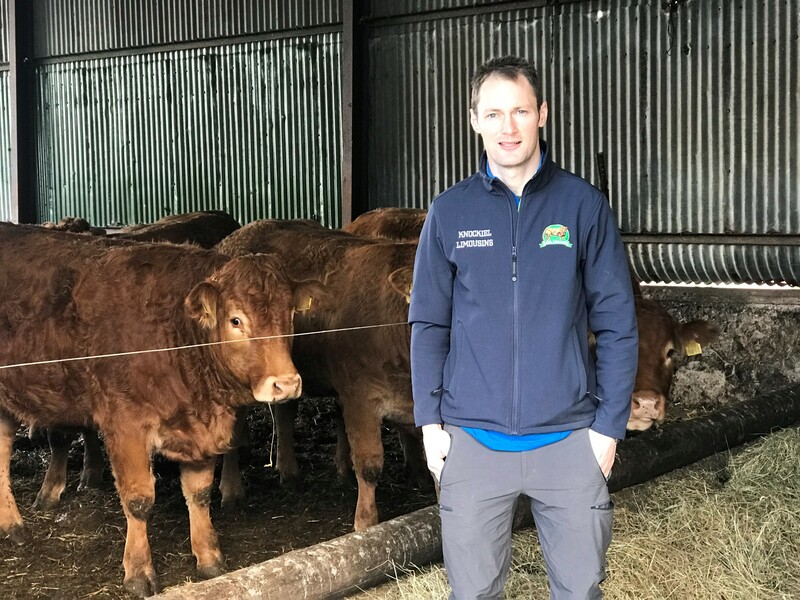 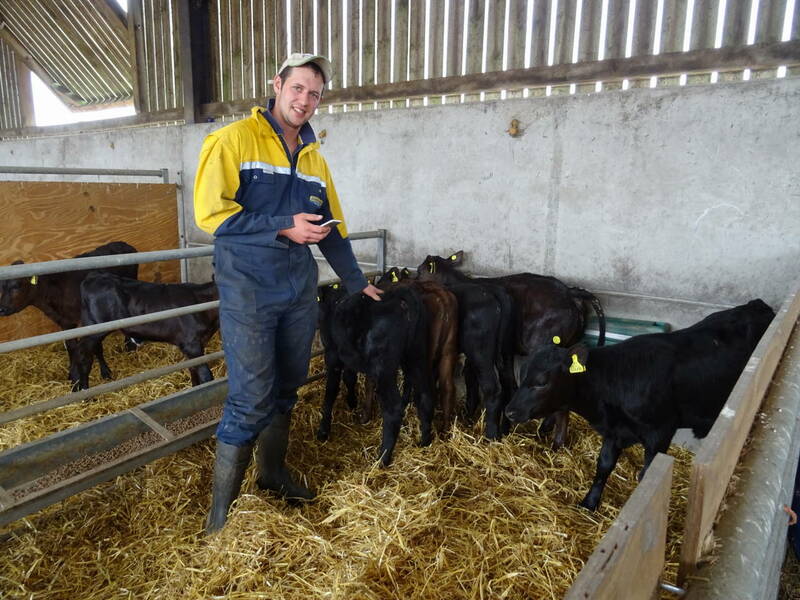 Brian Campion and his father, Ger, run a herd of predominately purebred Limousin cows under a spring and autumn-calving system in Rathdowney, Co.